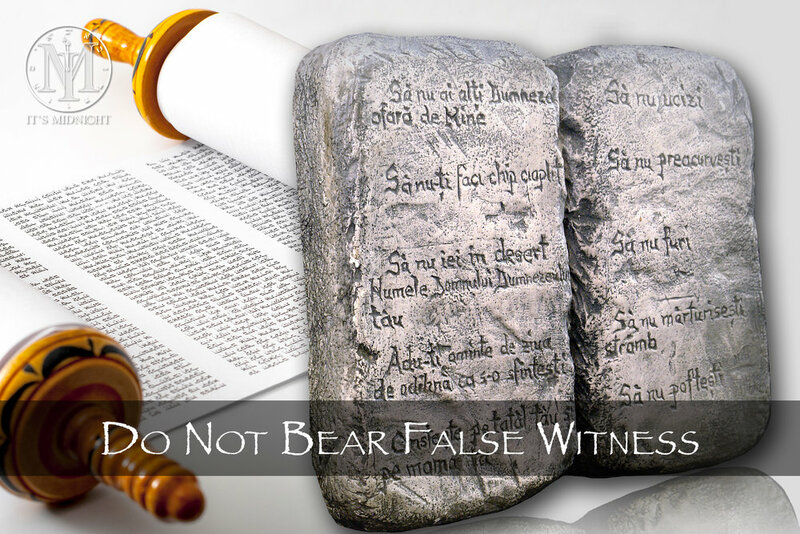 Until the Commandments were given there was no knowledge of YAHveh’s holy rules or plumb line of righteousness. We must be holy as He is holy yet without the Ten Commandments there would be no distinction between sin and holiness. YAHveh says that He alone is to be our exceedingly great reward and that we must not love or put anything before Him. 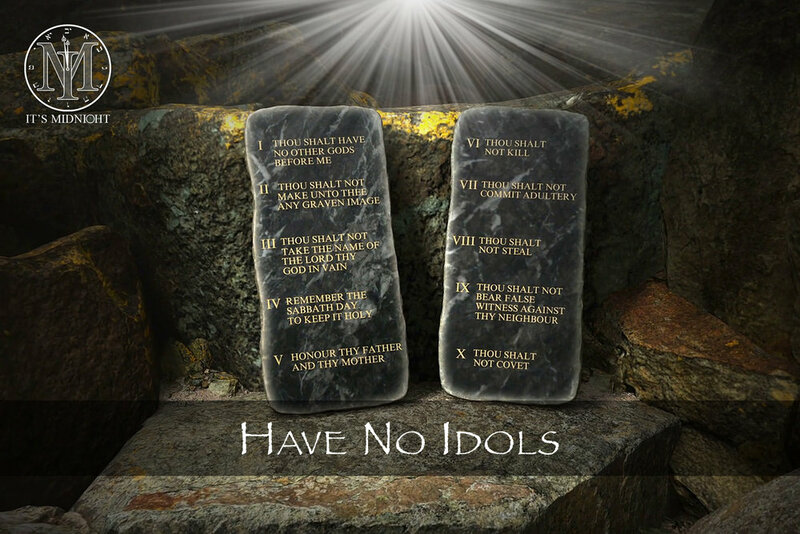 The Bible says no idolatrous person will enter heaven. Anything that takes priority over our Creator and Savior is an idol. The Creator has an incomparable, sacred name that is to be honored. Indeed, the holy name of YAHveh is a fortified tower. 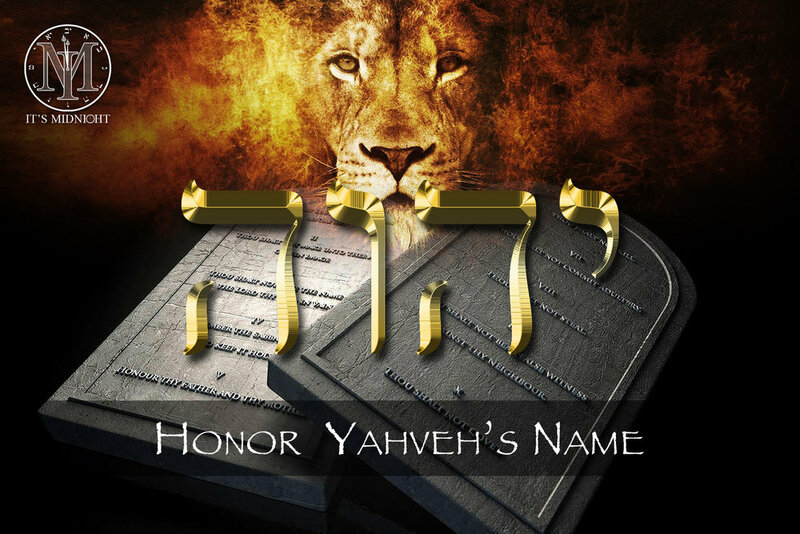 Like YAHveh’s holy name, the Sabbath is to be remembered and observed as a memorial of the Creator’s work and rest. 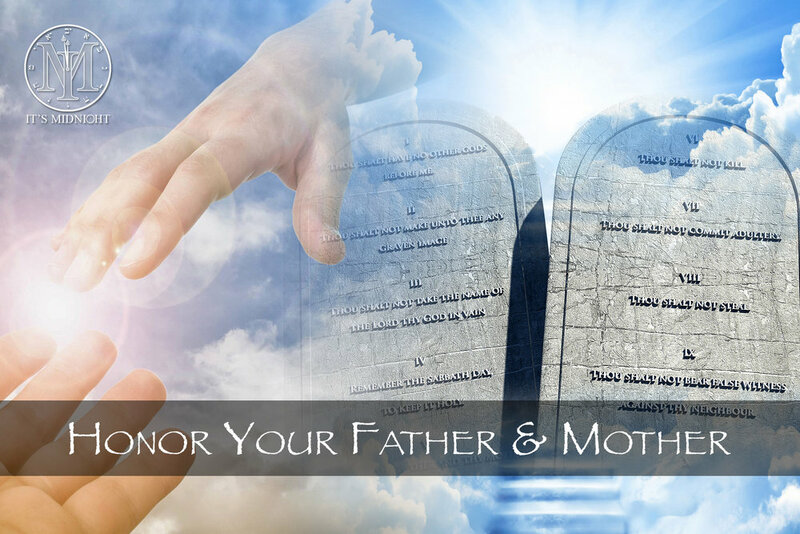 If you cannot honor your parents you cannot honor YAHveh. This is the first Commandment with a promise. 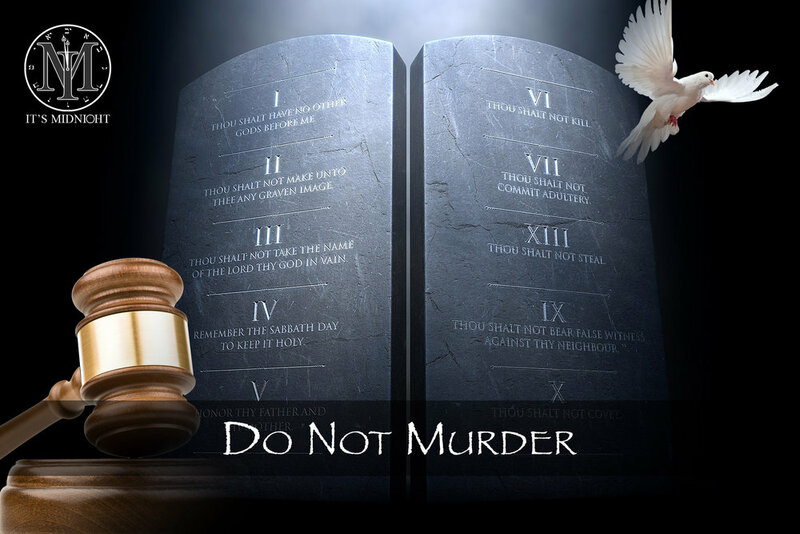 Yahshua said that anyone who holds hate in his heart or harbors anger is a murderer and has no eternal life abiding in him. 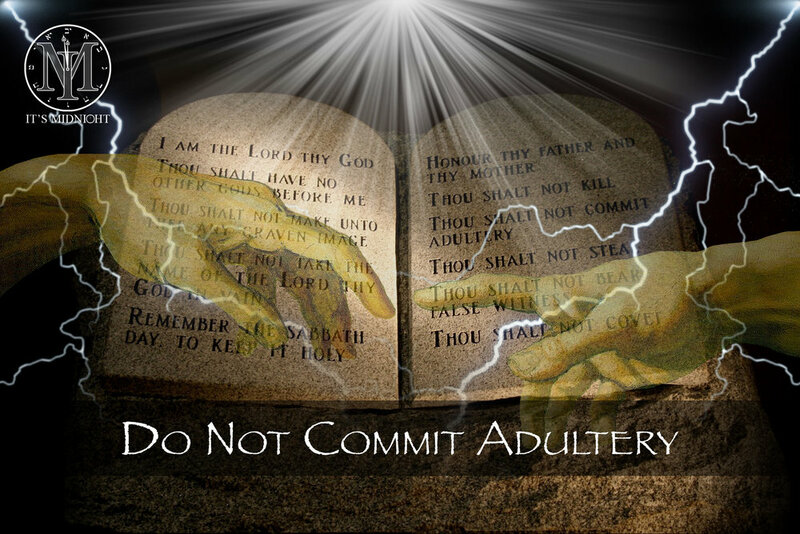 Adultery is more than a physical sin - it is forsaking YAHshua by lusting for this world because He alone is not enough. We are to be humble, giving YAHveh all the praise, honor, and glory - otherwise we steal the glory that belongs to Him. Our Savior said if you do not speak truth, which is the only language of YAHveh, you are speaking Satan’s native dialect. Yahveh says no covetous person has an inheritance in His kingdom. If you covet worldly pleasures you are His enemy. 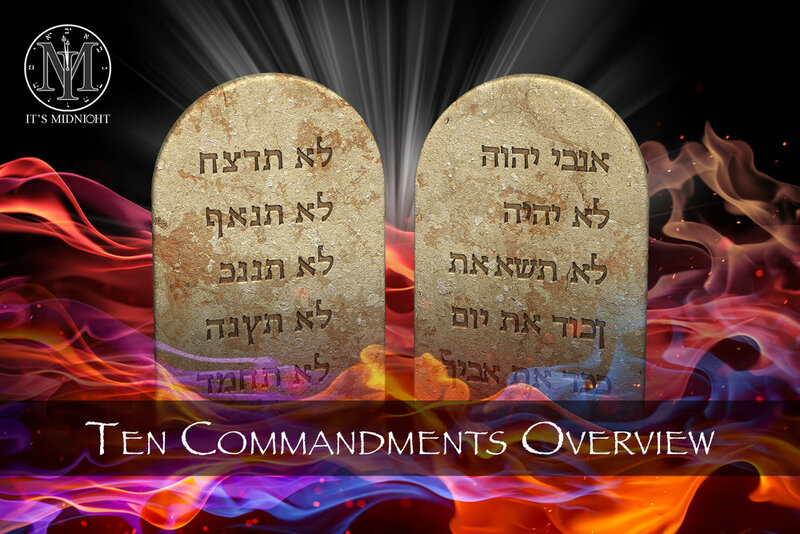 Want to learn even more about Yahveh's holy Ten Commandment? Check out Terrye G. Seedman's book "Redefining the Feasts of Israel Through the Ten Commandments." 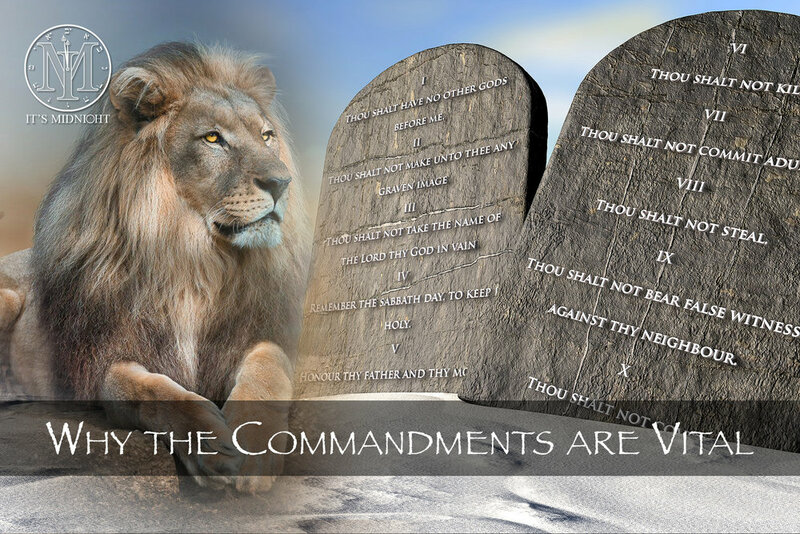 The Holy Days pivot around the Ten Commandments, these were appointed times to meet with Him that would help them to walk by His spirit’s leading in these Commandments. Indeed, there would be no feasts if it was not for the Ten Commandments and the penalty of sin for not upholding them and there would be no need of Messiah. 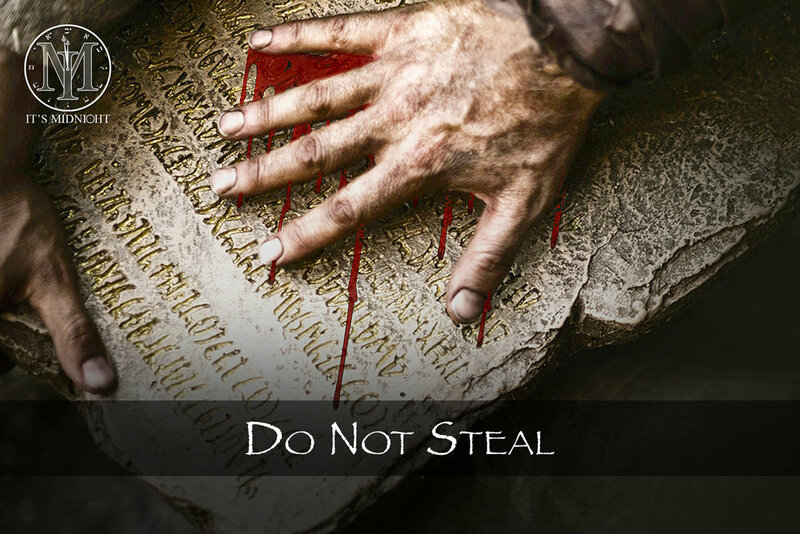 The Ten Commandments point us to Him and YAHshua the schoolmaster points us to the truth so we can walk in a way worthy of everything that He has taught us to be. “Not of the letter but of the Spirit. For the letter kills, but the Spirit gives life.” (2 Corinthians 3:6) This book unlocks truths from Yahveh's divine Ten Commandments to redefine the true meaning and fulfillment of the holy Feasts of Israel. Simply, the divinely appointed times, the feast days, pivot around the blood on the altar of sacrifice—on the mercy seat, for the forgiveness of sin and sin points us back to the Commandments. Therefore every feast is exalting the Commandments of YAHveh, exalting our Lamb who came and died because we can’t uphold the Commandments without His help. They are inextricably linked. You can’t separate the feasts from the Commandments and you cannot separate the Lamb of God who is the ultimate fulfillment of the holy temple, priesthood, and the sacrificial system’s substitutionary sacrifice for our sin nature. Learn all of this and more in this powerful book about Yahveh's divine commandments and holy feasts.